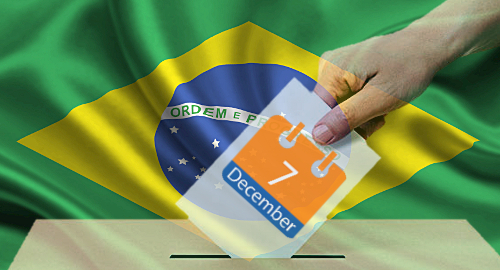 Brazil’s Senate will vote on the country’s new gambling legislation in the first week of December. 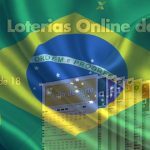 Brazil’s lower house, the Chamber of Deputies, was supposed to vote on its rival gambling bill 442/1991 on Wednesday. 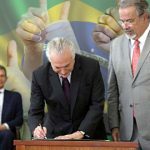 However, in the kind of luck that has typified Brazil’s gambling liberalization for years now, the session was suspended before any votes were taken when between 50 and 60 demonstrators invaded the chamber. 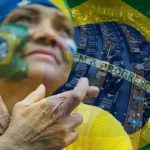 Local media reported that the unwelcome guests had been protesting cuts to social programs outside the Chamber, but somehow managed to elude security personnel and gain access to the chamber floor. 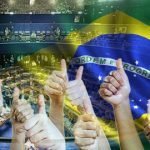 Chamber vice-president Waldir Maranhão had no recourse but to declare the session suspended and ask security to restore order. 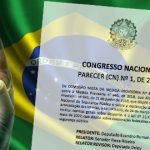 The Catholic Church has (surprise) also come out against the two gambling bills, with the National Conference of Brazilian Bishops (NCBB) issuing a statement calling on the people to rise from their stupor, contact their elected representatives to demand they vote against the measures. The NCBB says a ‘no’ vote is the only way to prevent “irreparable moral, social and family damage.” And locusts. Can’t forget the locusts.